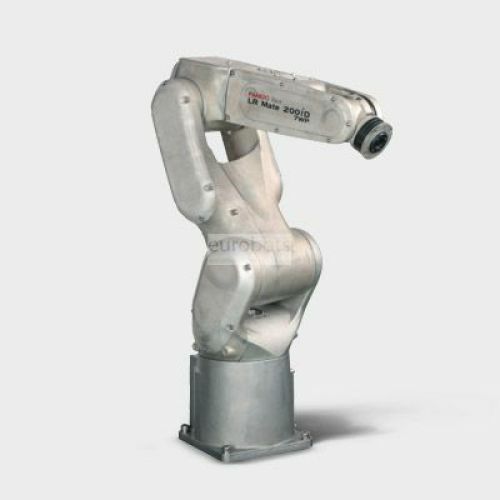 The LR Mate 200iD/7WP robot is designed to be waterproof for wet environments and high pressure washing applications. It has an IP67 degree of protection. This robotic model offers great flexibility because it can easily integrate in confined spaces or other machines thanks to its compact structure.